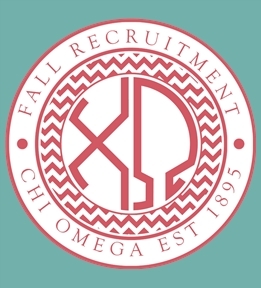 Create Chi Omega for yourself and your sorority. 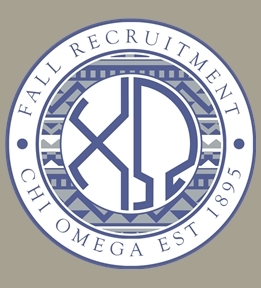 Design them yourself or begin from one of our Chi Omega templates. 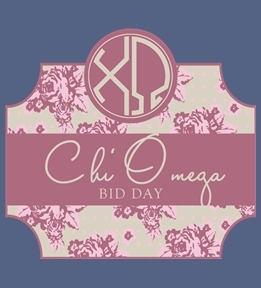 Create Chi Omega designs on t-shirts, hoodies, tanks, and more. 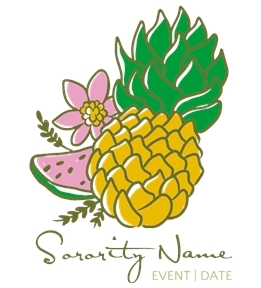 Design online for Recruitment, date nights, formals, Game Days, parents weekend, Bid Day, homecoming or initiation! 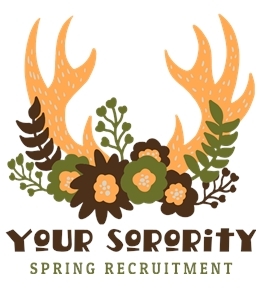 Find the perfect cardinal or straw t-shirt from the hundreds of product styles and colors offered. 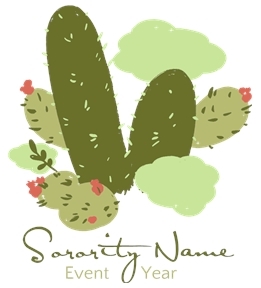 Designing custom apparel has never been so easy, you can customize Chi Omega tees for every event. 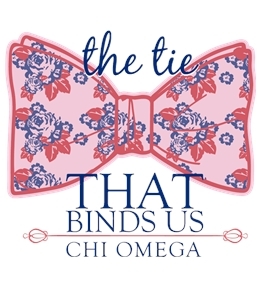 Owls, carnations, diamonds, and pearls, we've got it all! 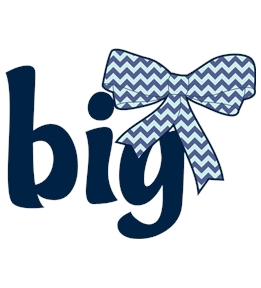 Choose our digital prints for small or single orders. 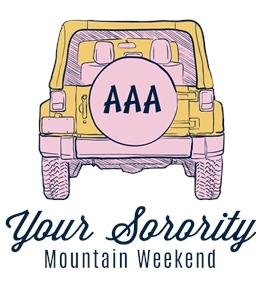 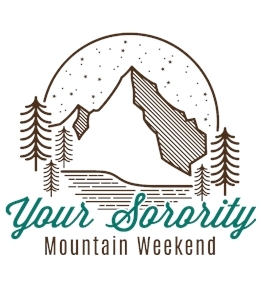 Screen prints are an affordable option if you are ordering for the whole sorority. 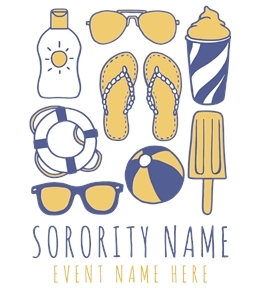 Our design templates are customizable or you can create your own. 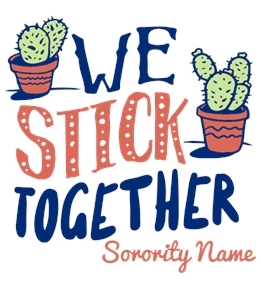 Order your custom Chi Omega shirts online today!